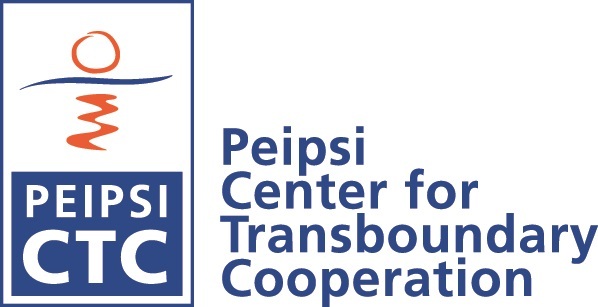 Peipsi Center for Transboundary Cooperation, together with Institute of Government and Politics of Tartu University and Center for Baltic and East European Studies of Södertörn University (Sweden) are organising workshop on twin cities and border identities; in Narva-Jõesuu,Estonia; November 20-21, 2010. This workshop is a concluding event of a larger project, aiming to enable administrators and researchers working in/on twin cities in the Baltic Sea region to share their experience and to benefit from pooling their resources. The event will bring together appr 25 scholars and practitioners from Denmark, Latvia, Estonia, Finland, Russia and Sweden. The key idea of the workshop is to enable the scholars and administrators learn from each other by presenting their insights into theory and practice of cross-border city-twinning and on the ways in which identity dynamics and everyday practices shape and transform each other.